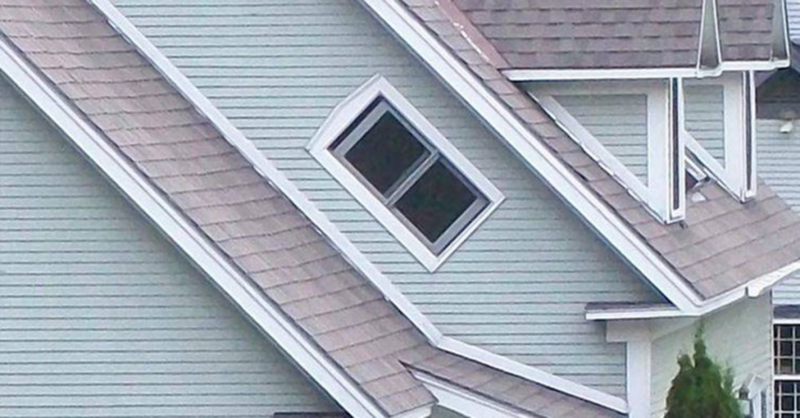 Superstitions are for the most part, complete nonsense, but that doesn’t keep them from being very interesting. Every culture has their own weird stories behindthese strange beliefs and trying to make sense of them can be kind of fun. Check out these superstitions taken from around the world and see just how odd things can get. 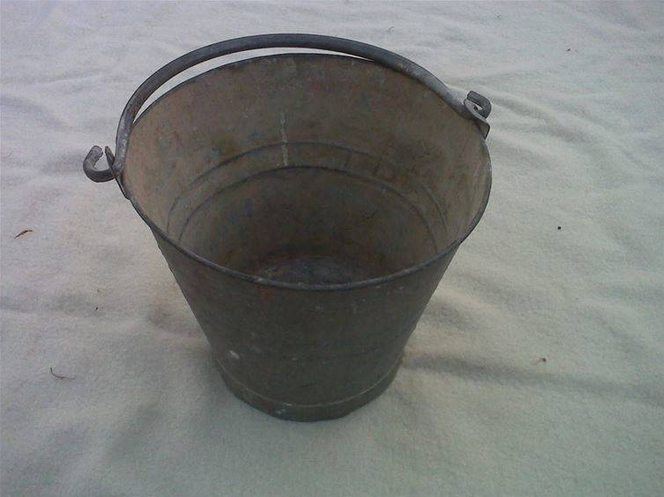 In Russia, carrying an empty bucket, or even seeing someone do it, is bad luck. This dates back to when Tsar Alexander II was killed by a man with an empty bucket. 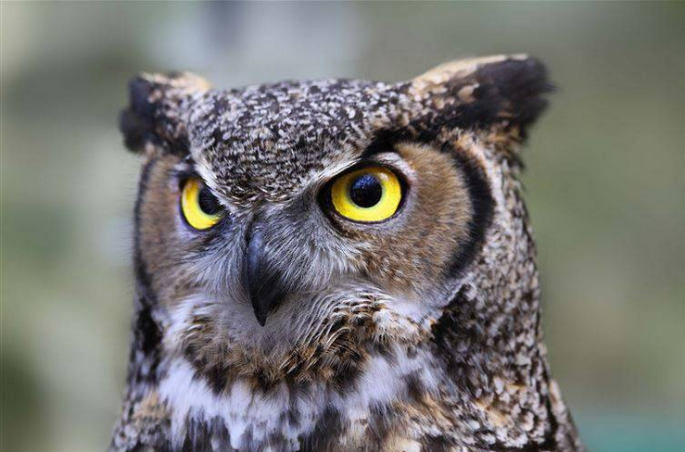 Egyptians think owls are unlucky, not black cats. Turks believes that if you’re chewing gum at night, it’s actually trotting flesh. Gross. 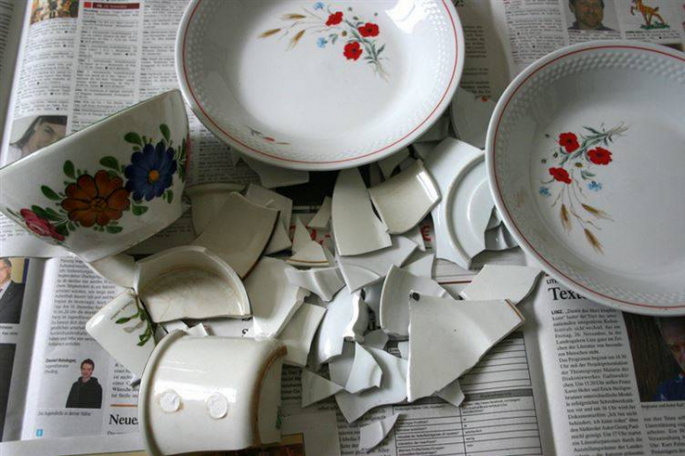 Danish people keep the dishes they break and throw the shards at their friends’ houses on New Year’s Eve to make their friendships stronger.